of your garden. 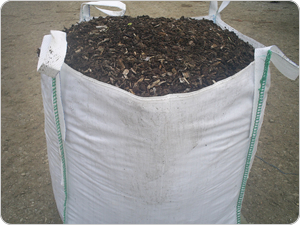 Our bark mulch will inhibit weed development, improve moisture retention and act as insulation for plant roots, reducing plant loss in cold weather. Type of bark: Mixed conifer. Free flowing, easy to barrow & rake out.